Patterns are everywhere in nature, and counting, measuring, and calculating changes, are as old as civilisation itself. 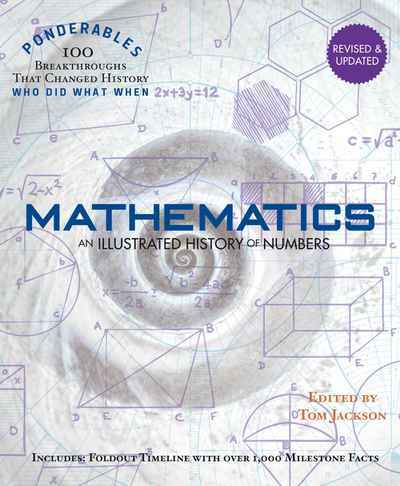 Here is the essential illustrated guide to mathematics that explores the work of history's greatest mathematicians. From the teasing genius of Pierre de Fermat, who said he knew the answers but rarely gave them up, to the fractal pattern discovered by Waclaw Sierpinski, here are 100 landmark moments. Behind each breakthrough, there's a story about a great thinker and the confounding puzzle that became a discovery and changed the way we see the world.